Jiyoon Chung is an Assistant Professor of Management at The Chinese University of Hong Kong, Shenzhen. 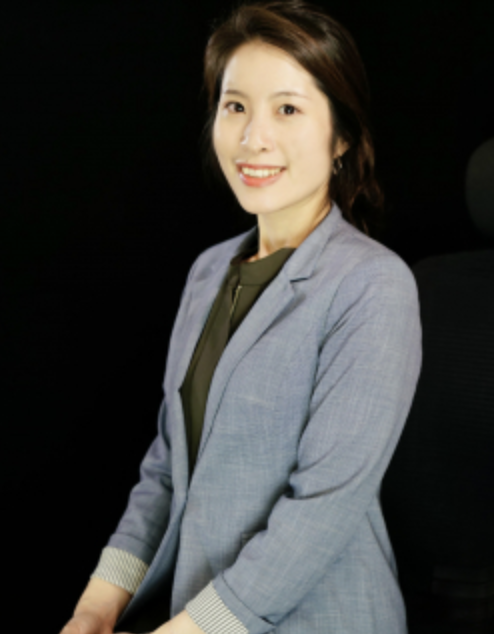 Jiyoon received her Ph.D. in Business Administration (Strategy) from the University of Illinois at Urbana-Champaign in 2018. Her research interests lie at the intersection of innovation strategy, appropriability, and real options. Specifically, she examines how firms innovate by building intellectual property barriers and dealing with those built by rivals. She has presented her research at several conferences, including the Academy of Management Annual Meeting and the Strategic Management Society Conference. She is a member of Strategic Management Society and the Academy of Management.